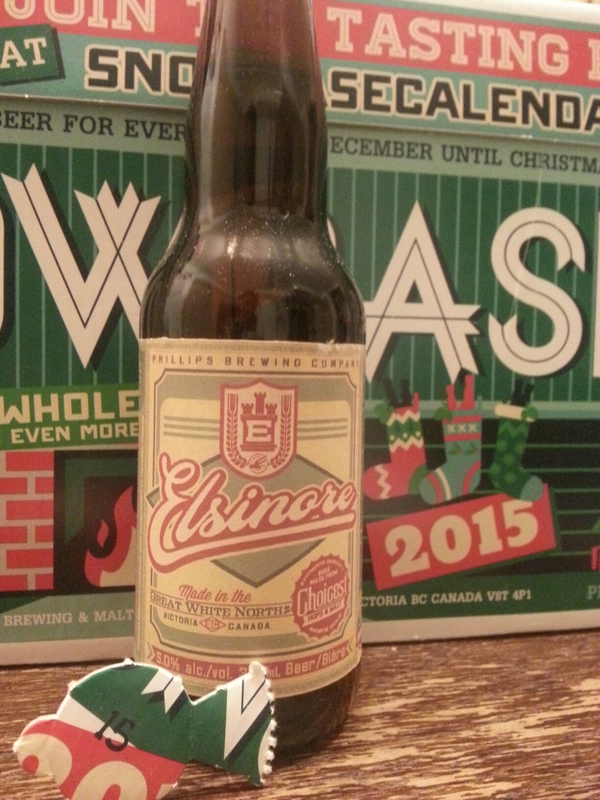 Phillips Snowcase 2015 Calendar Day #15 – Elsinore (Lager) | Justintoxicated. -Again, had this as part of the 2014 Snowcase Calendar, and I didn’t like it very much. It’s a lager, not my favourite style. The original review.